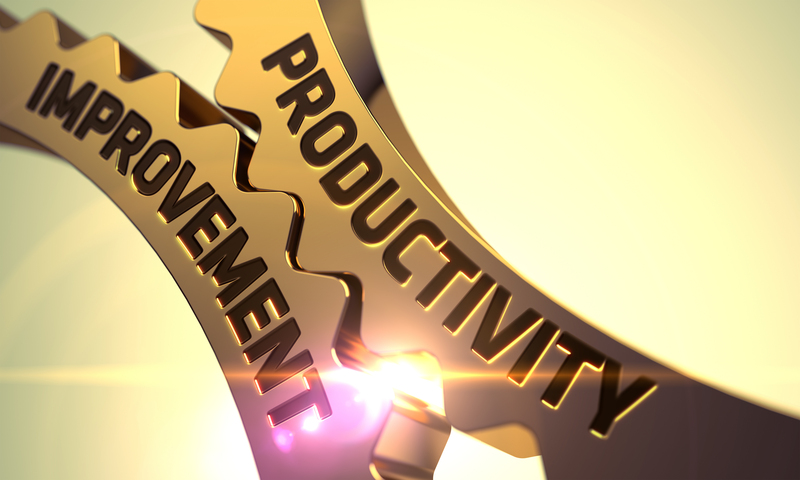 Over the past few weeks, we’ve examined many components of what leads to enhanced productivity, from using built-in cloud storage to staying legally compliant in your industry. Another important consideration in creating a maximally productive work environment is fostering accountability. With teams becoming increasingly mobile across diverse industries, accountability—which means taking responsibility for actions and decisions to reach goals—becomes more difficult to achieve across the broader organization. Yet accountability is key to achieving effective results and increasing productivity. Let’s look at some of the main areas that companies need to consider in relation to accountability to boost the performance of the business as a whole. Distributed workforces are now the norm, with many employees now working remotely at least part of the week. While having a remote workforce brings many potential benefits to organizations, overseeing this far-flung group can be challenging for managers, particularly when it comes to accountability. The key for employers is to figure out how to provide the appropriate level of oversight and communication without too much hovering or micromanagement. Workplace productivity suites like WPS Office offer collaboration tools to allow for real-time reporting from job sites and other ways for telecommuters to instantly share with managers and colleagues alike across time zones, making it easier to stay connected. Since communication is key to fostering accountability with your remote team, such tools can become invaluable contributors to your business’s productivity. Consistent coaching, sharing expectations, and administering regular feedback are other methods that managers should implement to cultivate accountability across their distributed workforce. Even employees who don’t telecommute regularly will likely find themselves working from home (WFH) occasionally. Some companies may additionally offer unlimited vacation time or paid time off (PTO), which creates another layer of accountability for employers to navigate. Both WFH and unlimited PTO situations require managers to establish trust with out-of-office workers even when they aren’t visible within the walls of the organization on a daily basis. In such cases, it can be helpful to establish metrics at the outset to ensure that employees understand exactly what measures they will be held accountable for while working off-site—or in the case of unlimited PTO, what goals they need to achieve within a certain time period (such as weekly, monthly, or quarterly) no matter how much time they spend out of the office. By being clear with all employees in these situations about expectations, processes, deadlines, and organizational goals, you’ll help avoid ambiguity and distrust that can hurt accountability and productivity. Speaking of deadlines, holding everyone on a team—no matter where they work—responsible for sticking to their timelines for deliverables is another key component of accountability. Transparency and clear intra-team communication are key to achieving deadline compliance—as is providing remote employees with the tools they need to reach their goals. Project management tools like those available through the Spreadsheets and Writer apps in WPS Office can help distributed teams stay in synch with each other’s deadlines, as well as collaborate more effectively across each other’s task assignments, document review, and other team processes. Such tools can keep employees feeling more accountable to each other as well as to their employer, since they’ll experience a sense of shared mission and community. In short, don’t forget the importance of accountability when looking for ways to get the most out of your work groups. Helping your teams feel more connected through the right workplace productivity solution can keep people from feeling disenfranchised from the organization’s mission—and from each other.